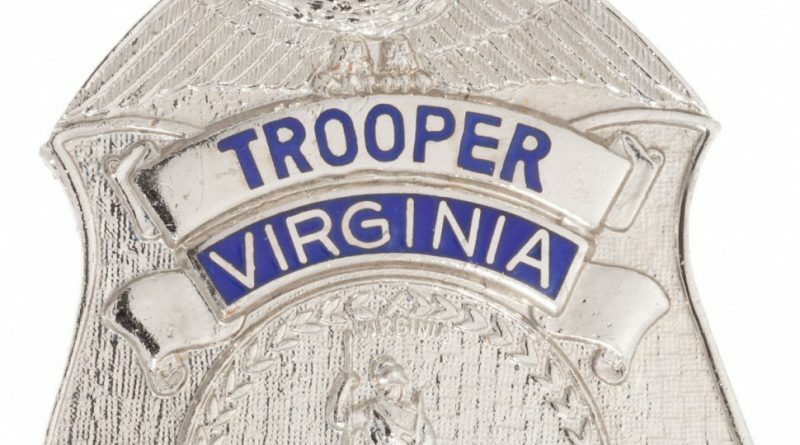 On Monday, 44 new Virginia State Police troopers reported to their respective division headquarters to begin the final phase of training. Two are assigned to Loudoun. Recruits in the 27-week training celebrated their graduation Nov. 4 at the state police academy in Chesterfield County. They received instruction in more than 100 different subjects, including crime scene investigation, survival Spanish, judicial procedures, self-defense, cultural diversity, and firearms. Each graduate will spend the next six weeks with a field training officer learning his or her new patrol area and day-to-day duties. Assigned to Loudoun, Trooper Evan C. Brooke 24, of Floyd County, served more than three years with the Floyd County Sheriff’s Office. Trooper Jeremy A. Cabrera is a native of Yonkers, NY.